Just days after its launch, the most awaited smartphone of the year faced fresh controversy amidst reports of the iPhone 6 prone to bending if carried in trouser pockets. As of now Apple has neither confirmed or denied the news. Tech experts are divided over whether Apple should respond to claims but several members of different tech communities posted photos and threads claiming that their iPhone 6 had indeed bend. Apple's Mac and iOS specific community, MacRumors Forums carried threads and photos of the bent phone. Many tech blogs and mainstream media sites including the Independent, the Washington Post, India Today and the Sydney Morning Herald carried the story. I received my iPhone 6 Plus 64GB spacegray at about 3pm on Friday and set it up, but haven't worn it out that day, so it wasn't in my pocket. As I lay it on the coffee table and sat down on the couch to relax from the drive (yes, sitting again ), I saw the reflection of the window in the iPhones slightly distorted. Now I lay it flat with the display side on the table, take a look. Maybe at 5.5" it is too thin? A reporter for the Geek.com news site also reported his phone had warped. Though bending of the phone is not new, iPhone 6 is not expected to bend by its buyers considering both the premium brand and the extra cost they pay for it. 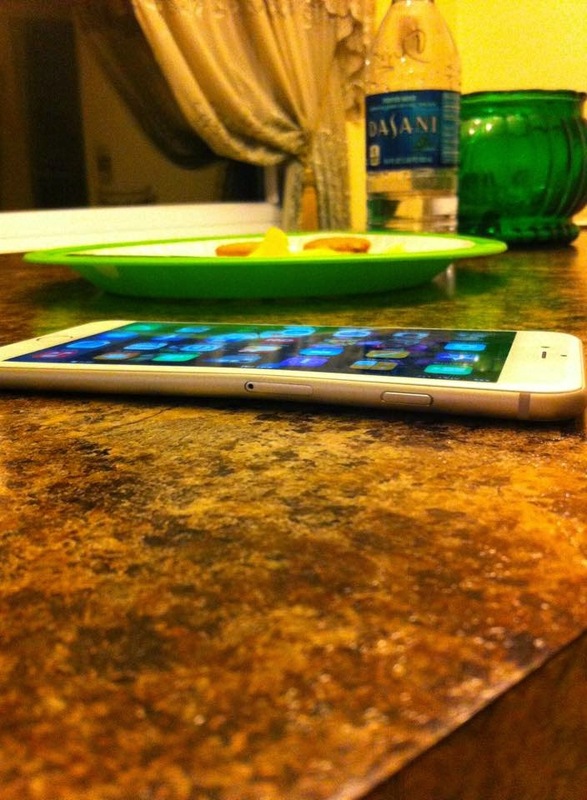 iPhone 6 costs starts from $199 to $649 and a bending smartphone is not what you call, value for money. In absence of any response from Apple, it is not clear if the new iPhones' aluminium shells make them particularly vulnerable. The social networking websites were also filled with thousand of comments with #Bentgate.